Richard III and the City of Leicester have been all over the national news in recent months after the discovery of the King’s remains under a Leicester car park. 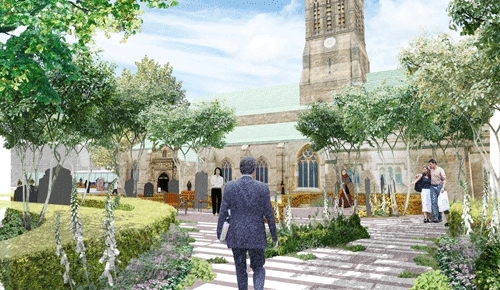 This historic city now features in Casey news as it is the venue for two major contract wins for P Casey (Land Reclamation) Ltd — Jubilee Square and Cathedral Gardens. Works on Jubilee Square, to celebrate the Queen’s Jubilee, commenced in August this year. This is a major Public Realm scheme which has been designed to enhance the City Centre by the creation of a new Civic Square and public open space, and pedestrian links close to the commercial and retail quarter. High quality porphyry and granite paving will be the main feature of these works which are located on a site previously used for car parking and Park and Ride facilities. 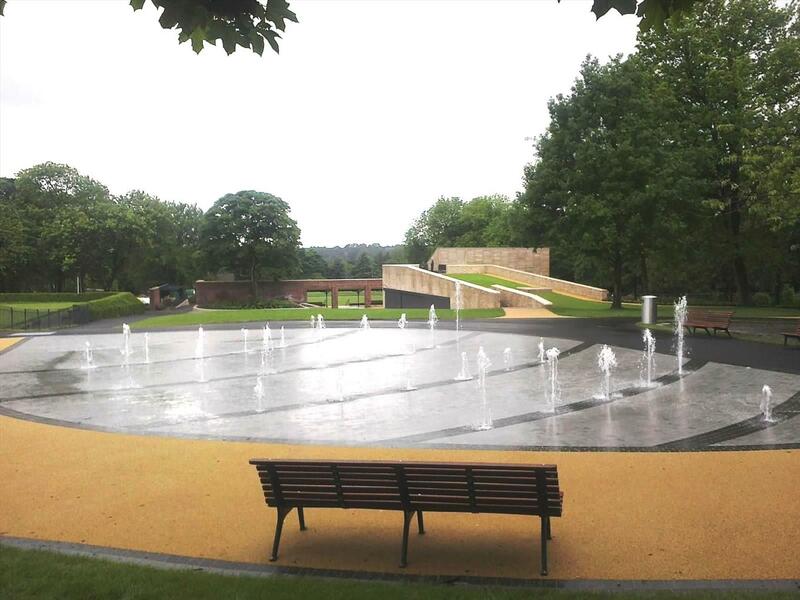 Leicester City Council’s focus on quality also extends to the soft landscaping which will sensitively punctuate the public realm areas with lawns and common green areas, and the planting of high specification pleached trees and Acers. P Casey (Land Reclamation) Ltd has won an award in the Restoration and Regeneration Category of the 2013 BALI Awards. 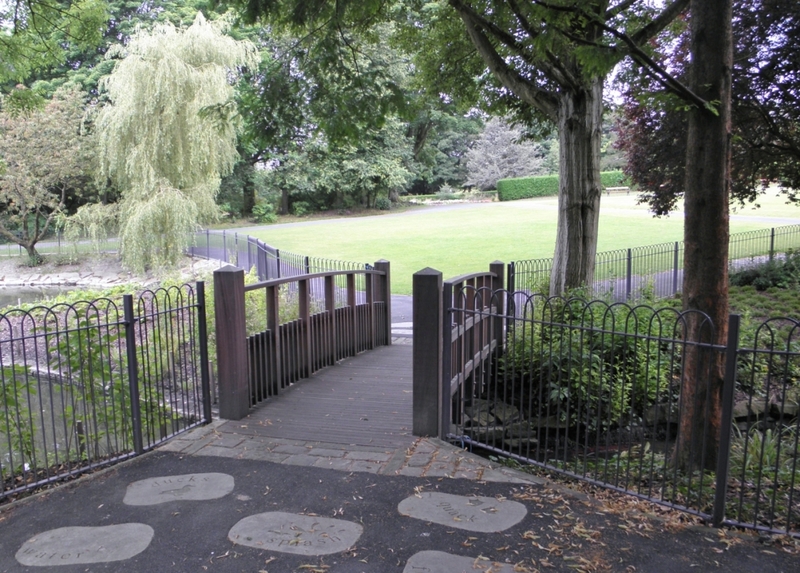 The award was made for the restoration of the early 19th Century designed Stamford Park in Ashton-under-Lyne, Greater Manchester. This makes the third award for this project. 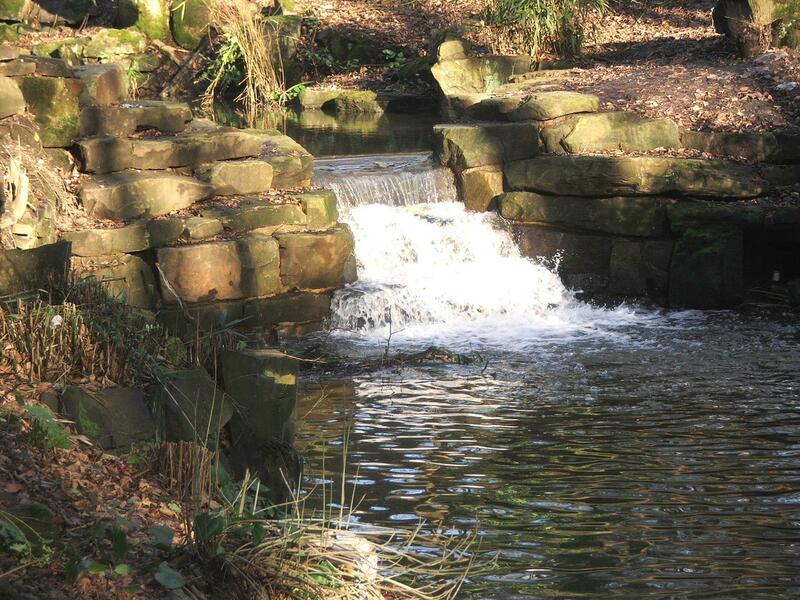 The works at Stamford Park comprised extensive and sensitive hard and soft landscaping to restore a large public park and provide a new pavilion and aviary. Commenting on the company's success, Mike Cafferky, Operations Director, said, "We are delighted to have won this prestigious BALI Award and especially so since we were outright winners last year. Moreover, this project has won the RIBA Regional Award and the Manchester Society of Architects Design Award for the building works which were part of the restoration contract. To win the BALI makes it three in a row for this single project!" Casey has been awarded an exciting project to construct a new development on the Lower Falinge Estate in Rochdale. At the time of its original construction in the 1970s, the estate reflected the aspirations at the time for improving council housing in the UK. However, in practice this approach was found to be wanting and Lower Falinge became an isolated neighbourhood with increased crime rates. 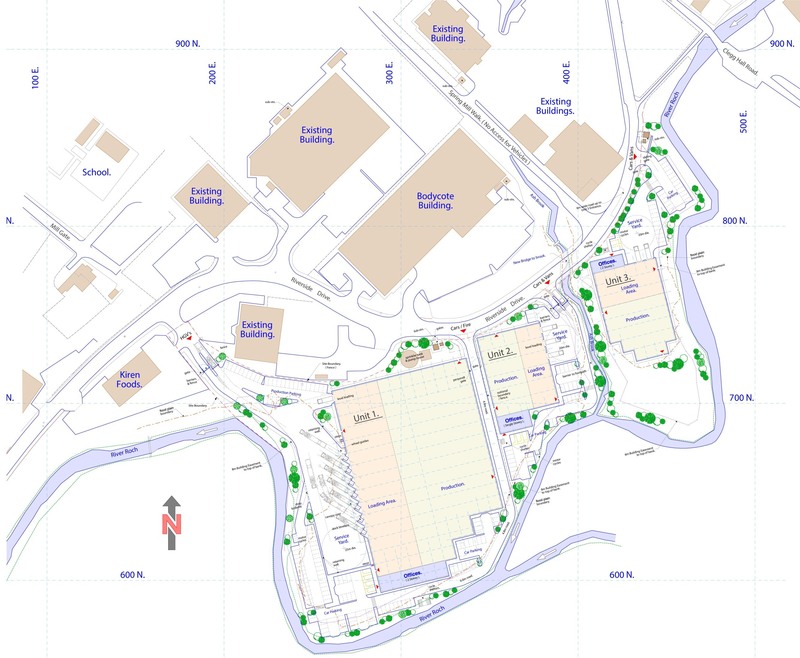 Rochdale Boroughwide Housing is commited to providing modern, energy efficient homes on this estate, and this site has been chosen specifically for the large unused areas of bitmac and concrete that form most of the site. The project is an opportunity to deal with many of the negative perceptions of the estate to both the people who live there and the wider Rochdale population. 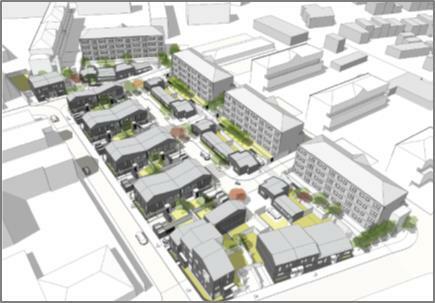 The regeneration works will comprise the demolition of two of the maisonette blocks and a public house, with the construction of 30 new dwellings. The new homes will form a mix of two-, three- and four-bed affordable houses and two- and three-bed single story homes to Lifetime Homes standard. These are arranged in 11 blocks around a landscaped / home zone area. Each of the dwellings will have its own enclosed private garden to the rear. 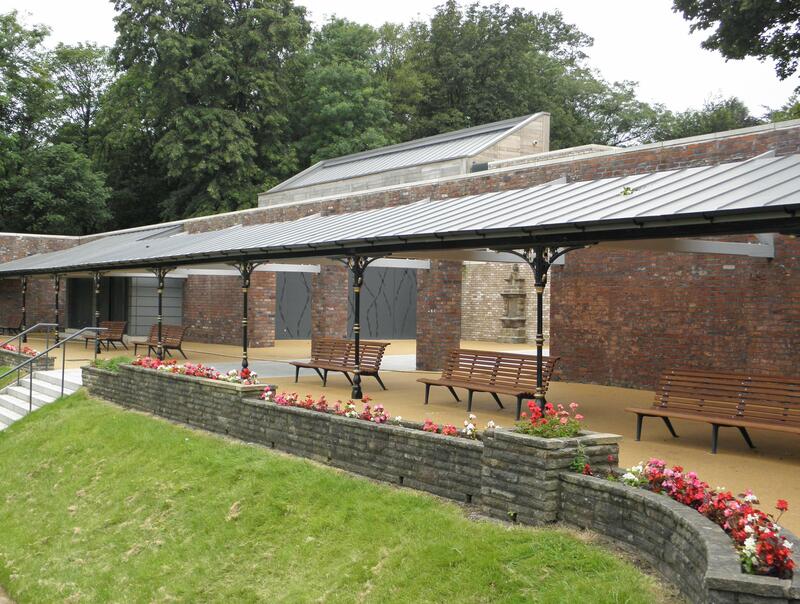 HIghfield Pavilion at Stamford Park, Ashton-Under-Lyne, has won the RIBA North West Regional Award. "OMI Architects have done a rare thing - they have managed to design a building that takes a back seat. By allowing the existing Bowling Pavilion to remain centre stage, by allowing the landscape to dominate and by semi-burying their new visitors centre into the natural topography, their modestly composed new building gains its stature by doing everything right; quietly rather than imposing its will on its majestic location." 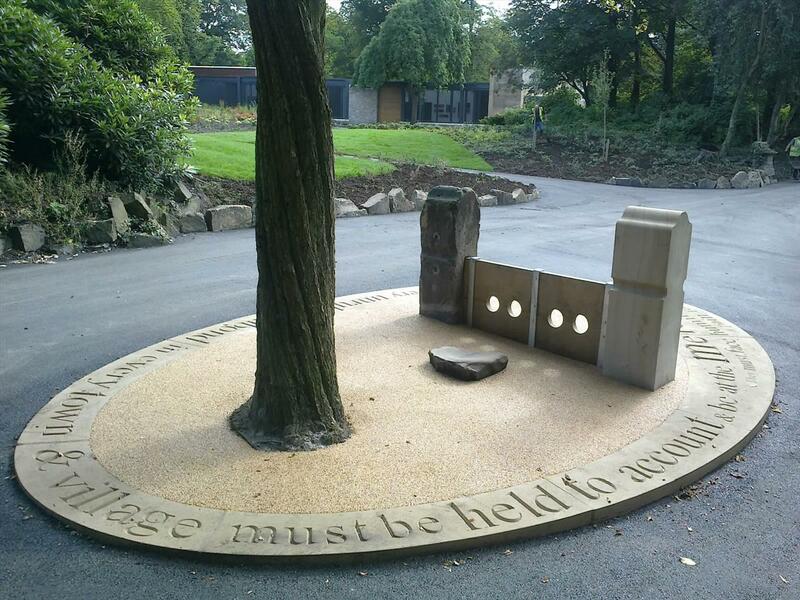 The works at Stamford Park were carried out by Casey for Tameside Borough Council. You can read more about the range of works carried out here. Rochdale Borough Council has granted planning permission for the development of Smallbridge Business Park to extend warehouse and office space.